It isn’t often that Auntie Julie gets to meet seriously famous people. 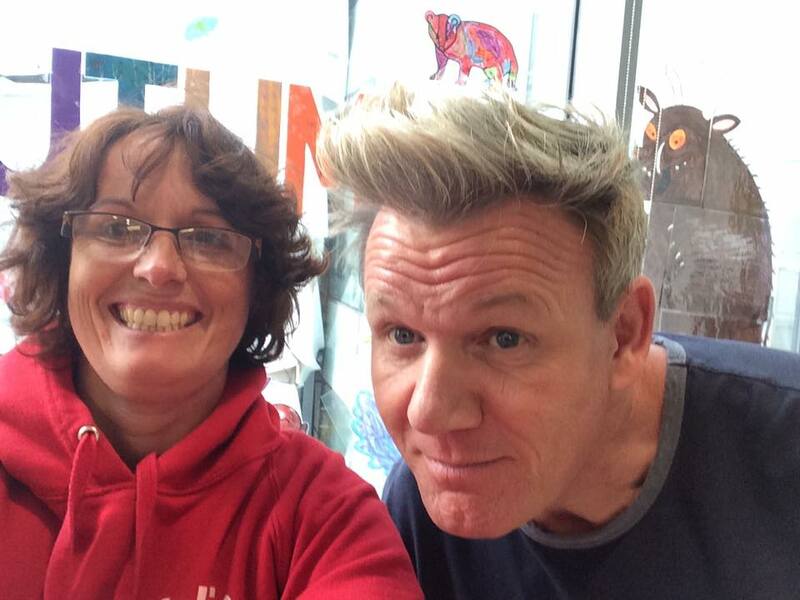 Today however, Gordon Ramsay visited Great Ormond Street Hospital to help out with a bake sale. He had helped one little girl with some cake decorating then popped into the playroom to see another. That’s when he came across Auntie Julie in the middle of a show! He kindly allowed us to take some photos.